Let me begin by saying that up until now I have experimented lightly with node.js at best. I’ve picked it up a on-and-off a few times over the past year or two and never had the chance to really dug my heels in. After sitting down and spending my first hour with SailsJS, I think it is safe to say that will be changing as of today. I’ve seen SailsJS pop up more and more in conversations recently, so when I was tasked with creating a web development tutorial I thought, “Why not?!“. 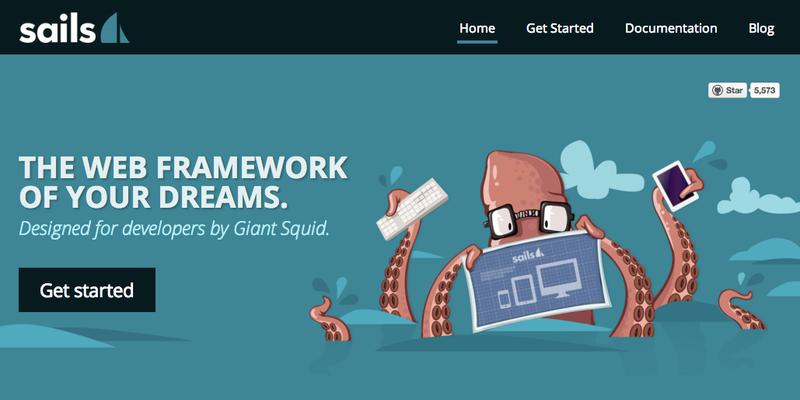 Sails.js make it easy to build custom, enterprise-grade Node.js apps. It is designed to mimic the MVC pattern of frameworks like Ruby on Rails, but with support for the requirements of modern apps: data-driven APIs with scalable, service-oriented architecture. It’s especially good for building chat, realtime dashboards, or multiplayer games. What will we be building today? 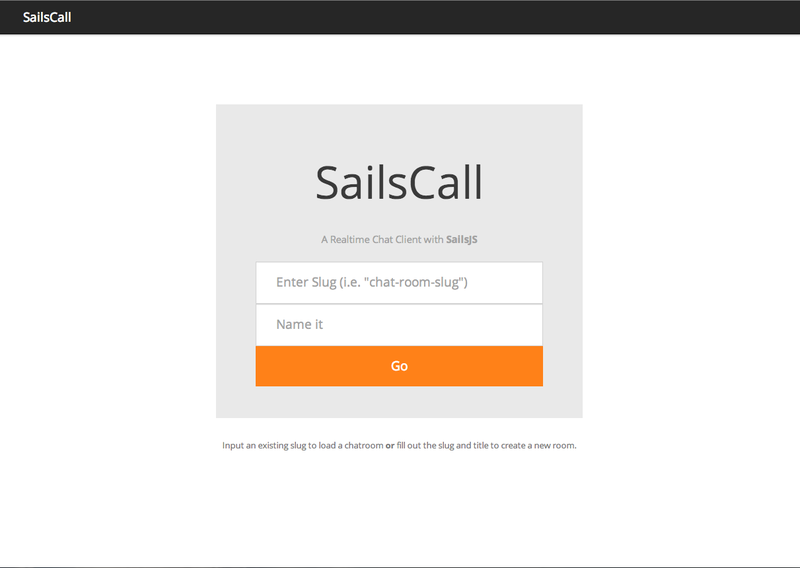 SailsCall: A node.js Real-Time Web-Based Chat Application built using the SailsJS MVC framework. 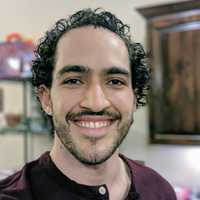 Want to dig into some code? I am by no means going to cover from ground up development environment setup, installation of node.js, and all of that other good stuff. A whirlwind overview of what MVC is or isn’t… for now, just think of it as a way that you can structure your code. Loosely put it is simply a coding convention that just so happens to rock and SailsJS is based around it. A grossly simplified overview on an extremely subjective topic. * @description :: A short summary of how this model works and what it represents. Think of this as the traffic director. … and yes. 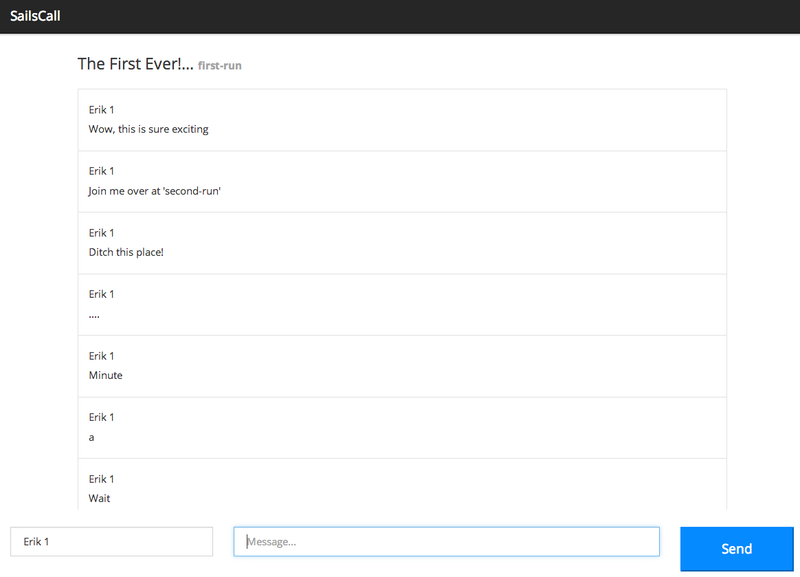 Users can chat amongst each other until pigs fly. About the code… let’s take a peak shall we? One More Thing… the Demo! Note that you can click the link in the header, create a new chatroom with a slug of your choice, and invite others there. Also: this is in an extremely untested state. Beware of any mysterious errors that may occur.